Boost new-build enquiries with your own professional concept plans & imagery. For independent builders who want to raise the bar. We supply A3 Concept Plans (PDF), Detailed Floor Plans, Elevations, Window/Door sizes, Roof Plan & 3D views. We provide you with professional client brochures. These include high resolution images, floor plans, plan names and descriptions. All our house plans come with high resolution images which you can use for your website and marketing. Drafting files are supplied with all house plans so changes can be made. Files are supplied in both ArchiCAD & DWG. We incorporate your branding onto all plans and client brochures with your contact details. We name all plans, client brochures and files with your choice of custom plan names, unique to you. There are no limits on how many times you build from the plans and your licence is truely for life! Simple to follow guides to help you get setup and start generating lots of quality new-build leads for your company. Click into any pack and click the "order all x5 designs" button. We'll customise all your new concept plans and brochures with your branding and custom plan names! access All Plans & choose Homes that best suit you. 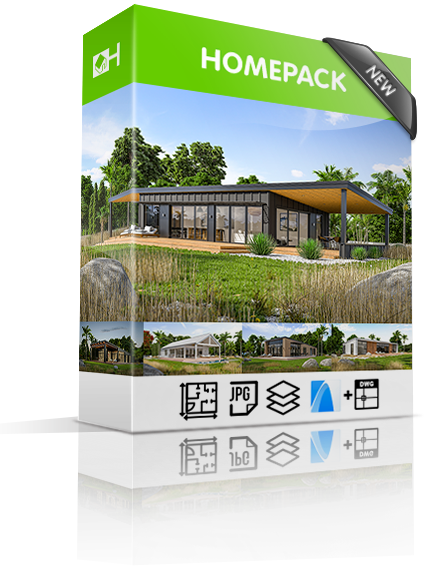 Cover multiple new home styles, sizes and client types with any one of our packages below. 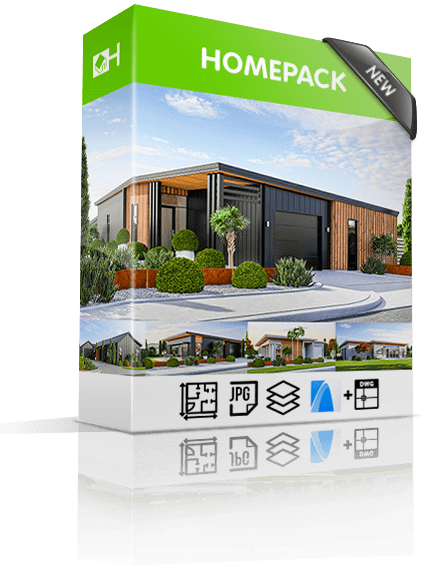 Are you an independent builder?Sure am!No, I'm not Do you have a website?Yes, I get lots of new-builds from it too!Yes, but it doesn't do anythingNo, but if one brought new-builds, I would!No, I don't and don't ever want one! You'll get a call from Sam shortly to help get you setup. Five simple, cost-effective Kiwi Transportables, all pre-designed so you can start marketing these as your product within your building company. 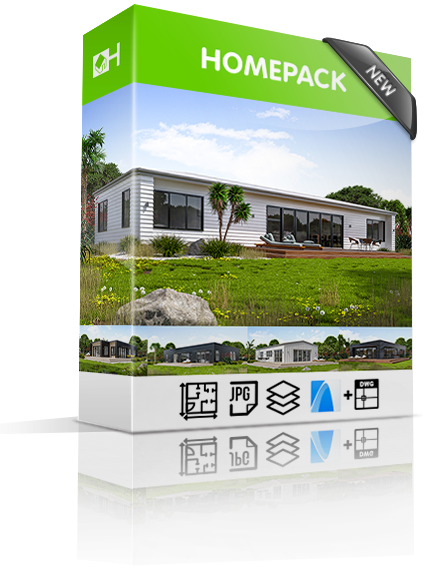 This new pack includes x5 basic, cost-effective, transportable concept plans, (2&3 bed layouts), designed within the transportable width of 7.2m. These transportables can be built on-site or transported, giving you full flexibility. All joinery is designed at a standard 2m height, stud heights are all 2.4m with flat ceilings for cost effective builds and new-build sales. 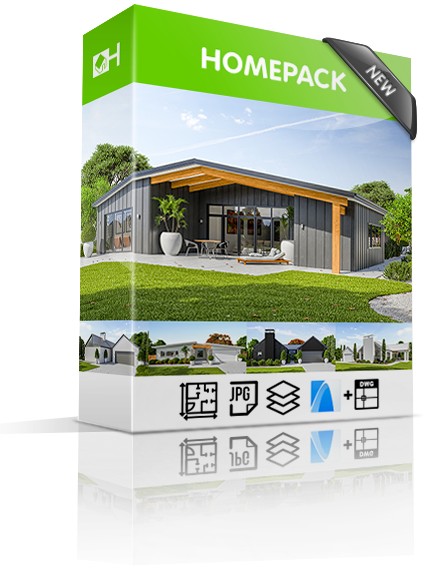 5x PDF A3 concept plans, custom client brochures, high resolution imagery, custom plan names, ArchiCAD files for easy editing. We'll call shortly to confirm. 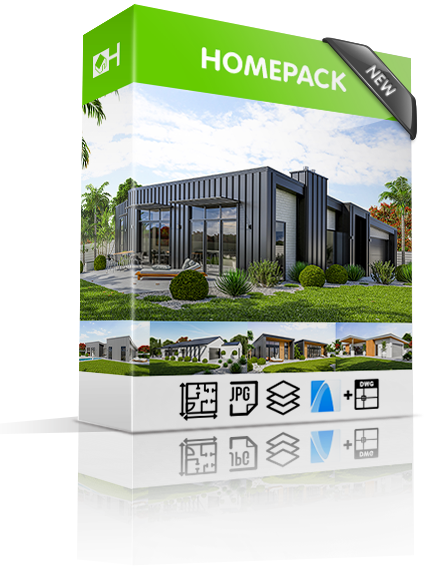 Attract lots of new-build clients & choose only the best! Have pre-qualified clients coming to you (automated). Give clients a starting point with their new home! Turn your website into a 24/7 lead magnet! 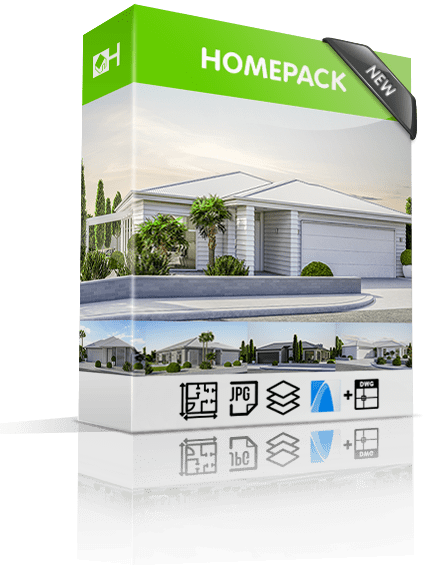 Make up your own House & Land packages with ease! Sell Directly from the plans! Your order has been sent. You will get an email from us shortly. Fresh home designs, current build photos & design tips. What info can we help with? ©Copyright. 2019 Homepacks, All rights reserved.